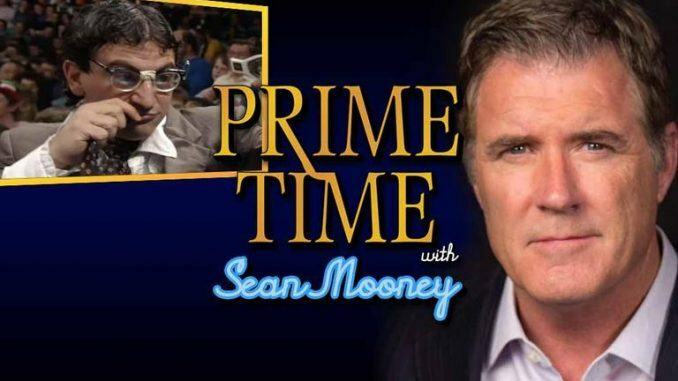 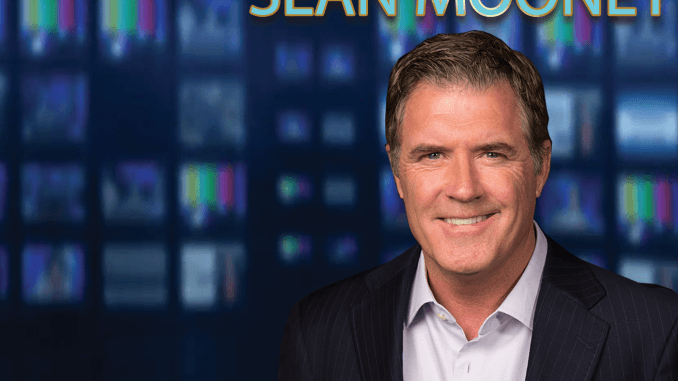 RECAP AND REVIEW: Prime Time with Sean Mooney – Wendi Richter on breaking into the business, the Rock ‘N Wrestling Connection, the Spider Lady double-cross, thoughts on Moolah, WWE HOF and more. 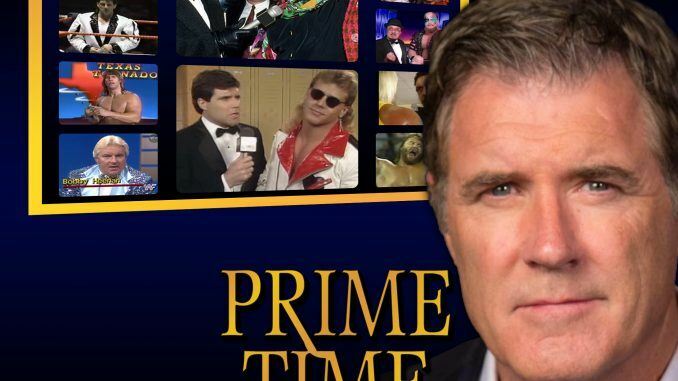 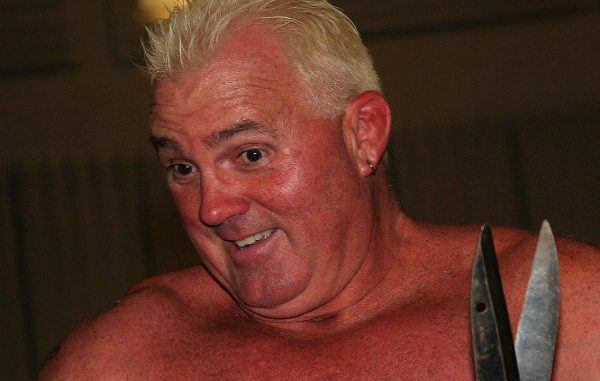 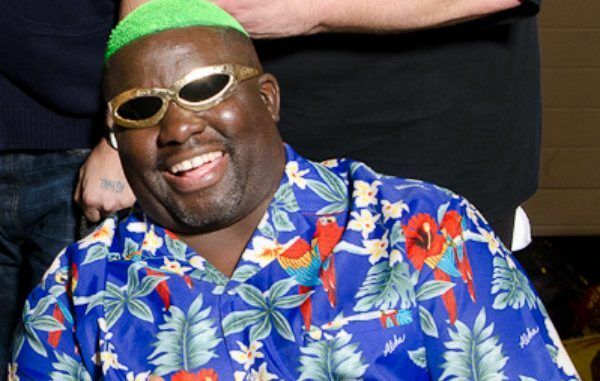 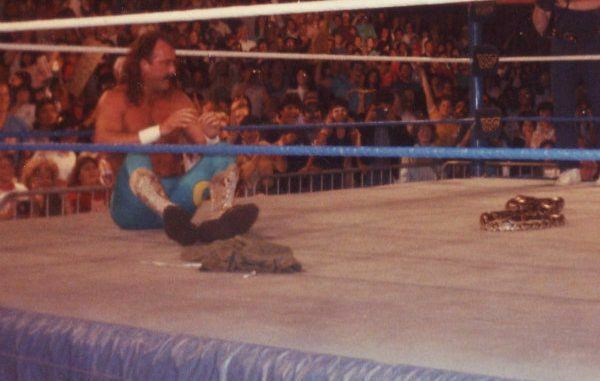 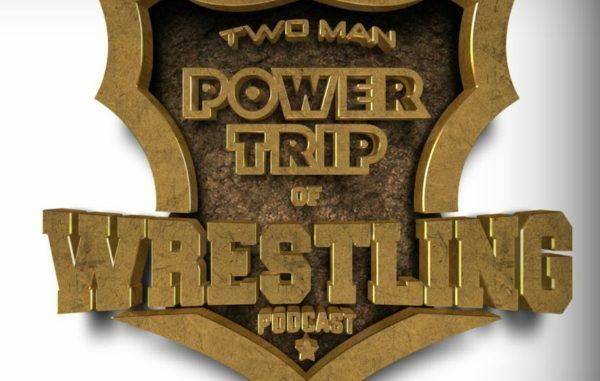 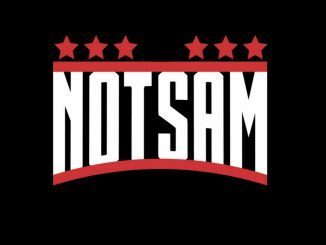 32 things we learned about Jamison on Prime Time with Sean Mooney – how Vince discovered him, why Pat Patterson “despised” him, why he left the WWF and much more. 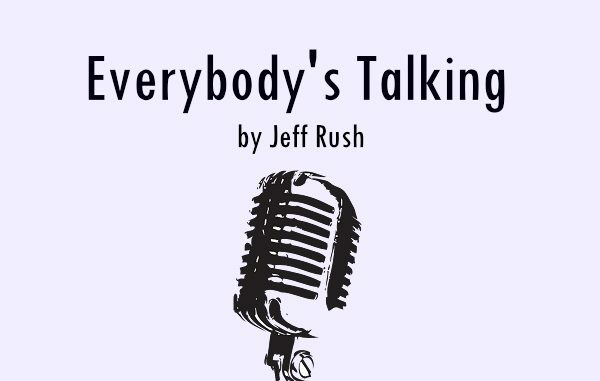 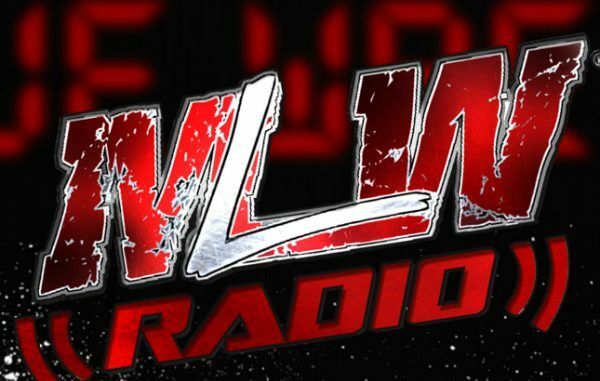 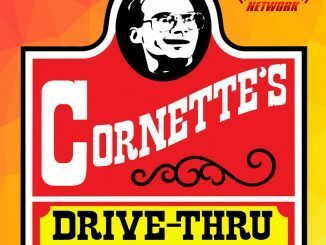 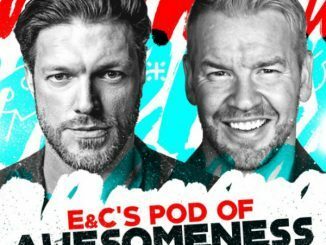 WRITTEN PODCAST RECAP: MLW #289 – why The Great Khali may have returned to WWE, if The New Day has run its course, will Brock Lesnar fight in UFC again?